Pediatric Compliance: Will my child be able to take it off? 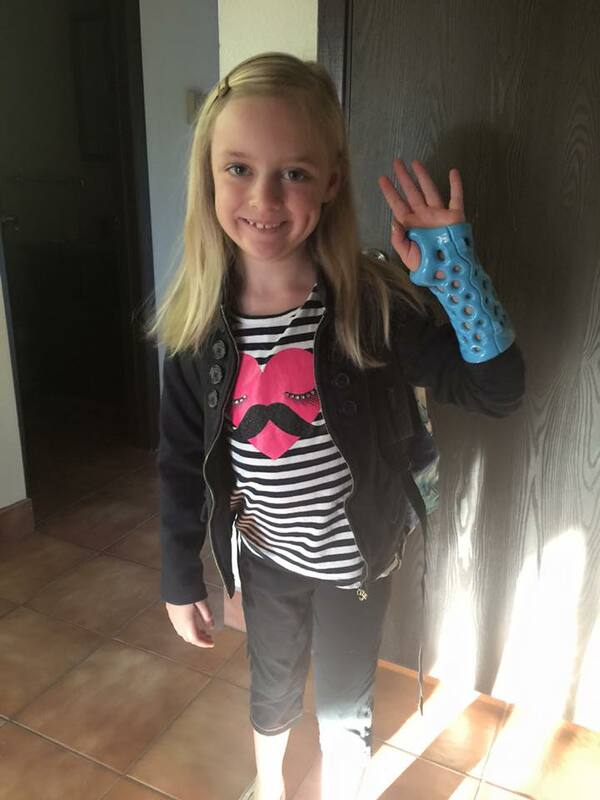 Doctors are reporting IMPROVED patient compliance with ActivArmor over traditional casts and splints! ActivArmor immobilization devices can be removable (like a splint) or non-removable (like a cast), according to doctor’s orders. With the non-removable option, strong, locking nylon zip ties are embedded into the seams of the device, and must be cut off in order to remove it. This ensures pediatric compliance and keeps the devices stabilized and protective for the patient, unlike the flexible closures on removable splints. Kids can’t get them soggy and pick them apart or chew them off. And the custom fit means that little wigglers and escape artists are more secure in ActivArmor – and better immobilization results in better healing! 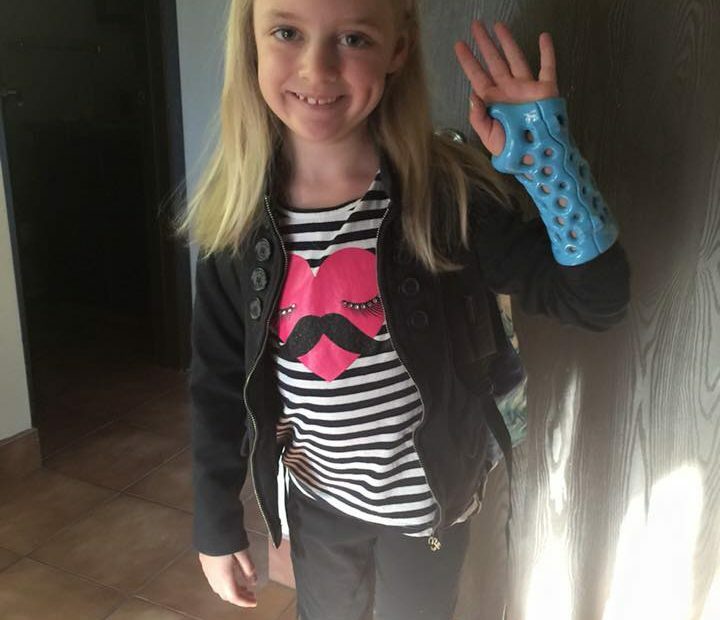 In fact, due to the reduced skin irritation, comfort and ability to wash, prescribing doctors have reported that compliance has been IMPROVED with ActivArmor over traditional casts and splints. While compliance is better, ActivArmor is still removable by a parent in case of an emergency (very difficult with traditional casts). ActivArmor casts are also REUSABLE. So you don’t have to cut them off for every exam and x-ray with big, scary saws, and then reapply them at each check-up. Saving patients AND doctors time, effort, and money! Check out our testimonials page for reviews from parents and physicians!